Winners of the 19th annual WebAward Competition will be publicly announced on the award program website on September 2, 2015. At this time, the Web Marketing Association will announce the Best of Show winner as well as Top Agency winner. In addition, we will announce the 96 Best of Industry winners as well as the Outstanding Websites and Standard of Excellence winners. Each Year the MobileWebAward competition’s highest honor, the MobileWebAward “Best of Show,” will be given to the one best mobile website and one best mobile app that the judges believe represents the pinnacle of outstanding achievement in Web development. Noble Studios won Best of Show Mobile Website for Queens University of Charlotte, which also was recognized as Best University Mobile Website. Each organization that wins 5 or more MobileWebAwards will be awarded an Outstanding Mobile Interactive Developer trophy. Two firms were named an Outstanding Mobile Interactive Developer last year. They are RED Interactive Agency (6 awards) and Risdall Public Relations (5 awards). The MobileWebAward’s Best of Industry statue is reminiscent of a personal digital device, it could be yesterday’s smart phone, today’s tablet, or tomorrow’s device. It is crafted of fine jet black crystal with the iconic “W” accent in 24kt plated gold and personalized with your award information. The award is entirely hand crafted by, Society Awards, the makers and designers of other notable award programs such as the Golden Globes, Emmys, MTV VMAs, and CLIOs to name a few, and presented in its own custom gift box. To receive one of these fine trophies, you have to earn it. Enter the 2015 MobileWebAwards and have one of these fine trophies sitting on your desk. The Web Marketing Association will be publicly announcing the results of the 2015 WebAwards in early September. However, in an effort to allow the winners to receive their physical awards sooner, we request all nominators to log in and review and update the information that will appear on your award so we can begin production of awards as soon as possible. Please log into to your nominator account at http://www.webaward.org/nominator_default.asp and update the Recognize and title of entry fields if necessary. These are the fields that will be printed on your award if you win. You can also update your Online Award page for your entry by uploading a screenshot, adding a company logo and bio and recognizing team members. Your username is your email address and if you forgot your password, just click on the button to have it sent to you. Once in your nominator account, you can click on the entry name to edit the entry information. Please also check your address listed in your nominator account. This is where the award will be sent if you win. Please make any edits necessary to your award winning entries before August 25, 2015 so that we can begin the process of creating the awards on a timely basis. Please remember that only the Nominator can make changes to an entry and only though your nominator account. The name of the entry and recognize field that appears on your official entry form is what is going to be printed on the award. Please make sure it is what you want before the deadline. The Web Marketing Association’s MobileWebAwards competition is currently accepting entries and is looking for qualified judges to help adjudicate this year’s award program. This award program recognizes the individual and team achievements of Web professionals all over the world who create and maintain the best mobile Websites and the best mobile applications. The deadline for entry is September 30, 2015. “Since 1997, the WebAwards have helped define the standards for website development. The MobileWebAwards are doing the same for responsive websites, mobile-specific websites and apps designed for mobile devices,” said William Rice, president of the Web Marketing Association. “Smartphones and tablet computer use continues to explode and companies are racing to be allow users to connect and interact with them using mobile devices. We are looking for individuals who have direct experience developing for the expanding mobile platform. Our judges must have an in-depth understanding of the current state-of-the-art in mobile development, an eye for a well-designed interface and the objectivity to score entries according to a predefined set of criteria”. To nominate yourself or someone within your organization, please complete the Judge’s Nomination Form. Mobile development professionals selected as judges will be contacted during the first week of October. Judging for the MobileWebAwards will take place in Mid-October, 2015, and winners will be notified by e-mail one week prior to the general announcement of winners in December, 2015. Judges will consist of a select group of Internet advertising professionals with an in-depth understanding of the current state-of-the-art in mobile website design and mobile application development. Past competition judges have included top executives from leading corporations, institutions and media organizations such as Ogilvy Interactive, R/GA , Saatchi & Saatchi, Blattner Brunner, Sun Microsystems, National Cable & Telecom Association, Refinery, Euro RSCG, A&E Television Networks , New York Post Interactive, The Cincinnati Enquirer, Ernst & Young , J. Walter Thompson, Xerox, Art Institute of Pittsburgh, and Aristotle. “Judging an award show like the MobileWebAwards is a great way to share your experience and expertise with the mobile development community, said Rice. “It is an honor and an important responsibility when you are chosen to participate as a judge. You are helping to set the standard for award winning advertising throughout the Web”. 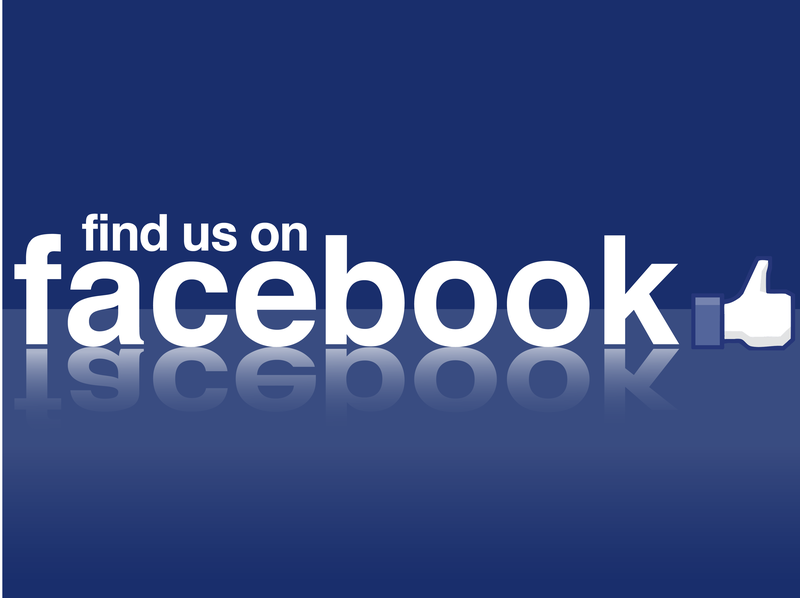 Like Our Facebook Page to Increase your Chances on Winning a MobileWebAward. Every weekday until the end of September, the Web Marketing Association will be posting hints and tips on how to improve your chances to win a coveted MobileWebAwards trophy on our WMA Facebook Page. Check out the page to learn how to improve your entries. 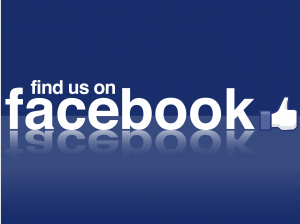 August 6, 2015 | In MobileWebAwards, Web Marketing Association | Comments Off on Like Our Facebook Page to Increase your Chances on Winning a MobileWebAward. 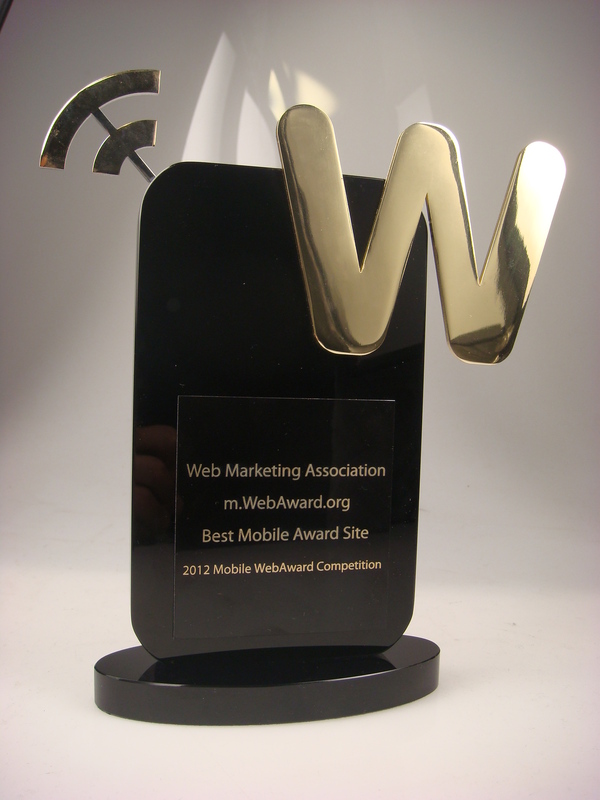 The Web Marketing Association is pleased to announce the call for entries for its 2015 international MobileWebAward competition. It recognizes the individual and team achievements of Web professionals all over the world who create and maintain outstanding mobile Websites and mobile applications. The deadline for entry in the 2014 MobileWebAwards is September 30, 2015. The entry form for this award program can be found at www.mobile-webaward.org. The competition’s highest honor, the 2015 MobileWebAward “Best of Show,” will be given to the one best mobile website and one best mobile app that the judges believe represents the pinnacle of outstanding achievement in Web development. Klick Health was named Top Interactive Agency for the 2014 MobileWebAwards competition. They received 9 awards, including: Best Publishing Mobile Website, Best Game Site Mobile Application, Best Pharmaceuticals Mobile Application, Best Biotechnology Mobile Website, Best Technology Mobile Website, Best Employment Mobile Website, Best Intranet Mobile Website, Best Marketing Mobile Website and Best Blog Mobile Website. Judging for the 2015 MobileWebAwards will take place in October and winners are expected to be announced in late December. Judges will consist of a select group of Internet professionals who have direct experience designing and managing mobile Websites,–including members of the media, interactive creative directors, site designers, content providers and webmasters – with an in-depth understanding of the current state-of-the-art in Web site development and technology. 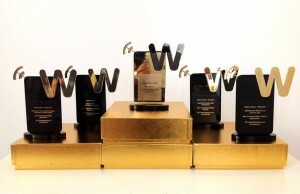 Past WebAward judges have included top executives from leading organizations such as A&E Television Networks, Agency.com, BGT Partners, Worldwide, The Cincinnati Enquirer, Comedy Central, Disney, Euro RSCG, Ion Global, J. Walter Thompson, John Deere Company, New York Post Interactive, Organic, Inc., Refinery, R/GA, Saatchi & Saatchi, SAP, Starwood Hotels, Sun Microsystems, Warner Bros. Online, Xerox and Website Magazine. The 2015 MobileWebAwards are sponsored by the following leading organizations: Website Magazine, PR.com, Small Army Creative Services, VerticalResponse, EContent Magazine, ad:tech conferences, ClickzLive, and Webmaster Radio. The Web Marketing Association thanks these companies for their commitment to the entire online marketing community. The Web Marketing Association’s second annual MobileWebAwards are based upon the success of its long running international WebAward Competition for Website Development and the Internet Advertising Competition. All Web Marketing Association award programs recognize the people and organizations responsible for developing the most effective online marketing programs on the Internet today. Entrants benefit from assessment of their marketing efforts by a professional judging panel and the marketing opportunities presented by being recognized as an award-winning entry.